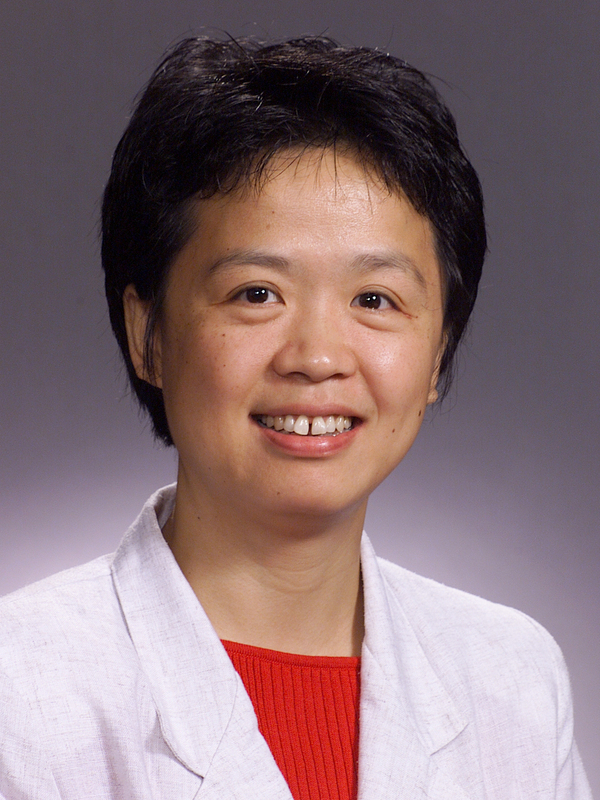 Jian Li, Director of the Spectral Analysis Laboratory at the University of Florida, is collaborating with various colleagues at UF to develop innovative statistical and array signal processing algorithms for a variety of applications including multi-input multi-output (MIMO) sensing and communications, aeroacoustic noise measurements using microphone arrays, explosive detection via the quadrupole resonance technology, thermal acoustic breast cancer imaging, and accurate breast cancer prognosis. Li is currently leading an initiative to develop innovative MIMO array processing technologies, including MIMO radar and multi-static sonar, for a wide variety of sensing applications. Her edited book, entitled MIMO Radar Signal Processing, was published in 2009. She is working with her graduate students and collaborators to discover and devise innovative algorithms to exploit the significant superiorities offered by allowing different transmit antennas to transmit orthogonal or partially correlated waveforms. By taking advantage of this waveform diversity, using just M transmit and N receive sensors (i.e., using just M plus N sensors), for example, the MIMO system can achieve or even surpass the capability of conventional sensing systems using M times N sensors. She has been invited numerous times to present her fundamental MIMO radar research worldwide. She gives keynote speeches and tutorials at the premiere signal processing and radar conferences. Li is also initiating a new research program on cooperative positioning in underwater sensor networks. Common underwater wireless sensors are autonomous unmanned underwater vehicles (UUVs). When a team of UUVs work together for cooperative operations, the speed of coverage can be significantly increased and the cost can be reduced. An underwater cooperative positioning network (COPNET) is aimed at achieving accurate UUV positioning through using acoustic ranging techniques to measure the distances or ranges among UUVs. Because the range measurements between pairs of UUVs are likely to be inaccurate, incomplete, or even sparse, cooperative positioning is essential. Significant technical challenges must be overcome before an underwater COPNET can meet the requirement of various practical applications. Li tackles the challenges encountered in underwater COPNET by designing innovative training sequences for enhanced interference mitigation and secure ranging, devising sparse channel estimation algorithms to capture the unique underwater channel conditions, and developing cognitive ranging and cooperative positioning strategies to improve positioning accuracies.